Plaid is a quintessential part of the fall, just like colorful leaves, hot apple cider, and pumpkins as far as the eye can see. Whether you are thinking about warm flannel shirts, Burberry scarves, or the most comfortable pajamas you'll get to wear all year, wearing plaid is the equivalent of actually wrapping yourself in autumn. Luckily, fall weather aficionados will find that Goth fashions pair extraordinarily well with plaid, making this an excellent way to add a bit of autumn to your wardrobe this year. 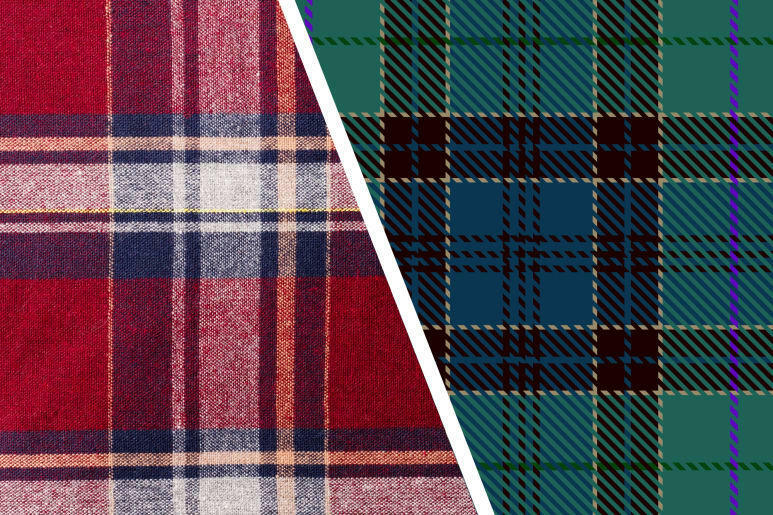 Plaid vs. Flannel - What's the difference? For many of us, plaid and flannel are interchangeable terms. Lumberjacks, L.L. Bean, and a number of other outdoorsy images over the years have shown us that plaid and flannel go together like peanut butter and jelly, but while we may say flannel when we are talking about plaid (or vice versa) they are two completely different things. Flannel is a type of woven fabric, very soft to the touch and typically made out of wool or cotton. As fabrics go flannel is generally pretty warm and rugged, making it perfect for the chilly fall weather. Plaid is a term for a pattern of colored stripes intersecting each other, typically woven or printed onto fabric. This can be a very basic pattern with only two colors or it can be a complex pattern with multiple colors and overlapping stripes. Plaid is also a term used for traditional Scottish garments that are worn about the shoulders, and though many Plaids are plaid the word has two distinct meanings. The Scottish phrase Tartan, like flannel, refers to the fabric itself and not the pattern printed on it. Plaid was big in the 90's, with everyone from Alicia Silverstone to Hillary Clinton decked out in some version of the pattern during the decade. The person who really brought plaid into the public consciousness, however, was Kurt Cobain. Kurt Cobain and his band Nirvana ushered in the era of Grunge, a style that was essentially the opposite of fashion. Everything was too big, nothing matched, and it was all thrown on top of a pair of ripped jeans. 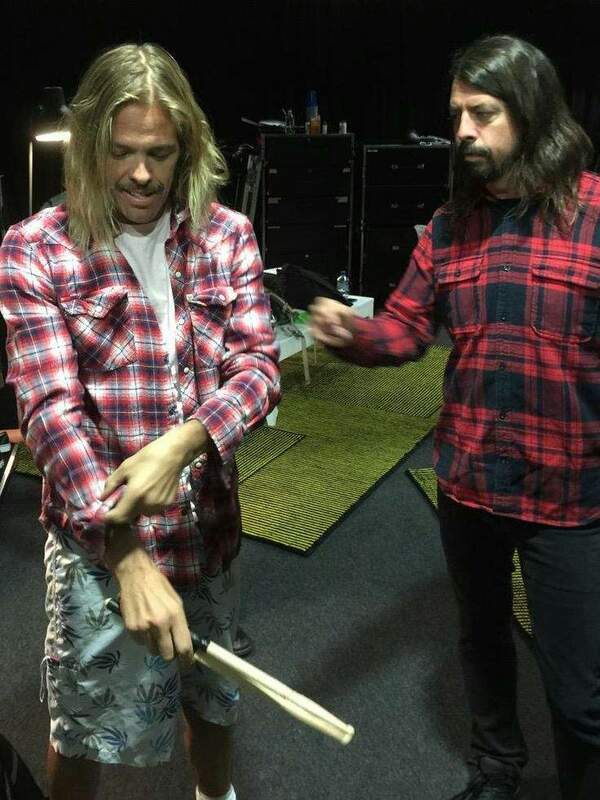 The term Grunge applied to their music as well as their sense of style and both became wildly popular in the 90's. Goth fashions also became a massive hit around the same time, which means these two styles have walked side-by-side for almost 30 years. 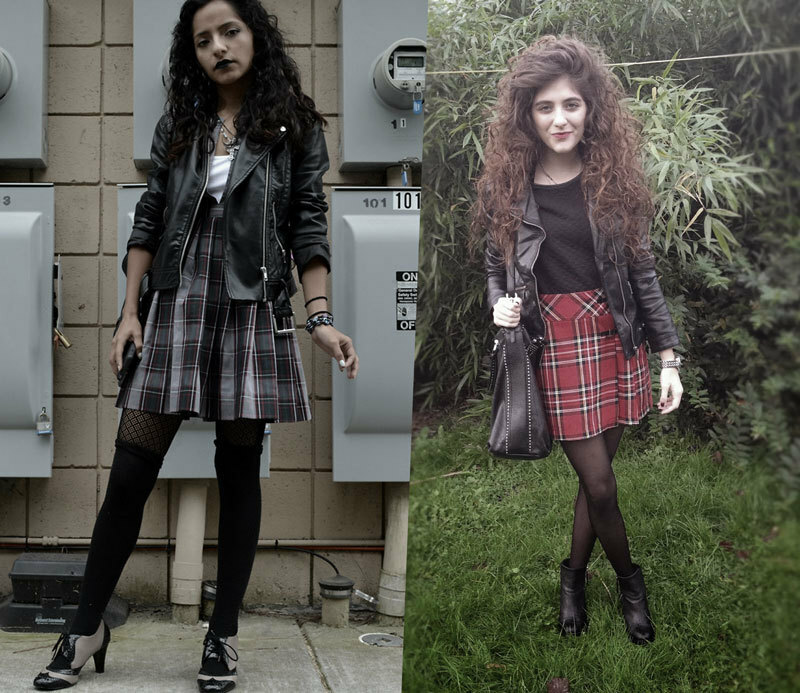 Goth never goes out of style and Grunge always makes a bit of a comeback in the fall, making this the perfect time to pair a Goth outfit with an oversized flannel shirt or add a plaid skirt to an oversized wool top and a pair of fishnet tights. Plaid is defined by a garment's pattern, not the colors, which means there are tons of plaid options that can be added to a Goth wardrobe. There are dozens of plaid patterns that are solely or predominantly black or grey for the fashion-forward Goth to choose from this season. If you are looking for a lightweight jacket, a warm scarf, or a button-up flannel to keep you warm this fall you will find plenty of black and white plaid options available. If the black and white plaid options aren't dark enough, or if they remind you a bit too much of your grandmother's tablecloth, you might prefer a black and purple or black and grey plaid option instead. Because of the wide variety of plaid designs you can find plaid that is predominantly black, predominantly red (or purple, or blue, etc.) or anything in between, giving you the ability to add as much or as little color as you'd like to your fall wardrobe. While you might not want to choose something as big and bold as a plaid shirt or dress this year, using your accessories is an excellent way to add some plaid to your life. You might want to start with the ultimate fall accessory - the scarf. As the cool weather begins to arrive scarves go from simply decorative to absolutely necessary, but just because you'll need a scarf as winter approaches doesn't mean it shouldn't be fashionable! Plaid is making a big splash on the runways this year and there are some companies (Burberry, L.L. Bean, etc.) that consider plaid a staple style choice all year round, so you will have a ton of plaid choices to wrap around your neck this season. 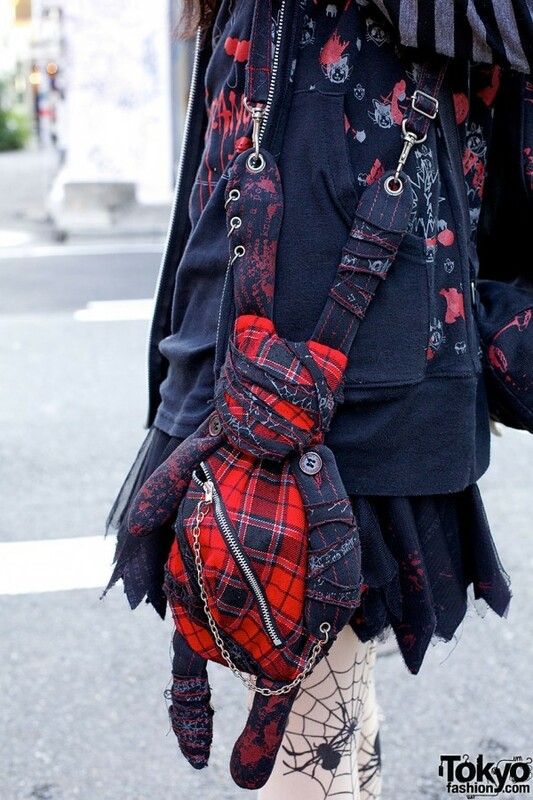 Remember, if you want to add a little plaid to your ensemble you aren't just limited to scarves - gloves, wrist cuffs, shoes, wraps, and all sorts of other accessories are available in dark, brooding plaid patterns to accentuate your Goth look this year. Whether you are looking for an understated piece to add to your wardrobe this fall or something big and noticeable, you can't go wrong with plaid. Use it to add another dark layer to your outfit or as a splash of color to brighten up your ensemble, either way you will be embracing autumn and adding a chic fall twist to your look this year. What are your favorite ways to wear plaid in the fall? Steal The Goth Punk Look Of WWE's "Total Divas"